In Anouk Alder-Mugier’s practice, children, adolescents, young adults, parents, foster parents, adoptive parents and families, as well as grandparents and other caregivers can find help with education on mental health and illnesses, conflicting family relationships and crises and other challenges in life. 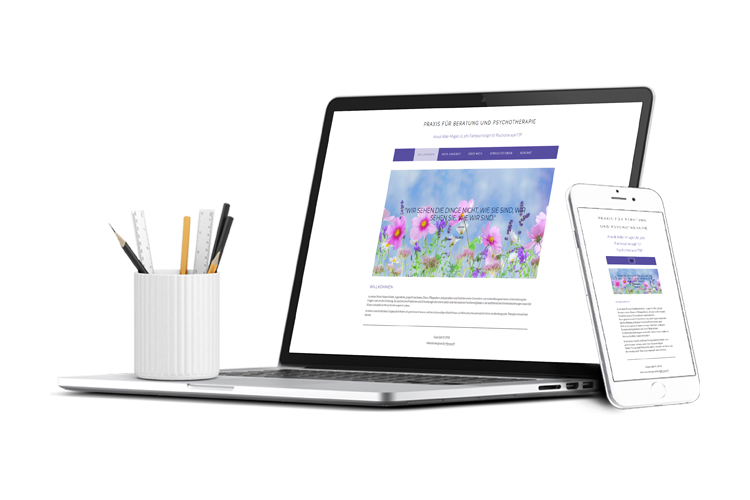 Based on Anouk’s requirements of a clean, soft website – in just one colour, lavender – I created this site with crisp fonts and a shade of grey for balance and softness. 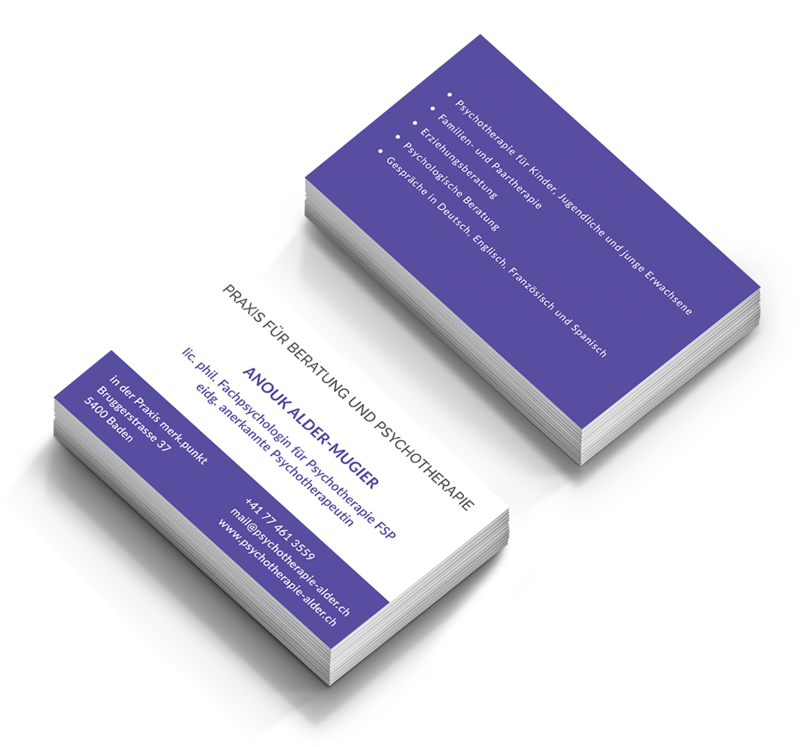 Her brand also directed the design elements of the business cards and stationery.